The formula for making real estate fun, while being knowledgeable and professional at the same time, has been mastered by Tom Gancer. Last year's solar eclipse was a prime example of how Tom can take an event and turn it into something special and fun. Tom and his partner Leslie Kiesel, came up with the idea of solar eclipse kits, complete with eclipse glasses and moon pies, and delivered the kits to their clients. Other times of the year, Tom and Leslie host Christmas parties, distribute Christmas CD’s full of their favorite holiday tunes, send 3-D holiday cards, hold pop-up get-togethers at local pubs, and provide holiday pies at Thanksgiving. Tom is constantly coming up with the next fun idea, hoping to make their clients day in some unique way. Tom and Leslie love the fact that 85% of their clients are repeat customers & referrals; their clients love that the relationship with Tom and Leslie goes far beyond the closing date. Tom grew up in Chicago and attended Lane Tech High School. He went on to graduate from Eastern Illinois University with bachelors and master’s degrees in psychology. For nine years, he worked for Chicago Public Schools as a school psychologist, working with the gifted program at schools in the city. During those years, he also got his MBA in Marketing from University of Illinois at Chicago (UIC). It was a date set up by two of Tom’s CPS colleagues that brought Tom and his wife Trish together. Tom and Trish, a school psychologist, have been married for 25 years. For seventeen years, they have lived in the Fox Valley, currently residing in St. Charles with their Westie, Mac. The desire to own his own business and become an entrepreneur is what made Tom leave CPS and venture into real estate. He started working for Century 21 in Chicago in 1991 and eventually moved to Bartlett and ultimately Geneva, where he met Leslie Kiesel working at Coldwell Banker. 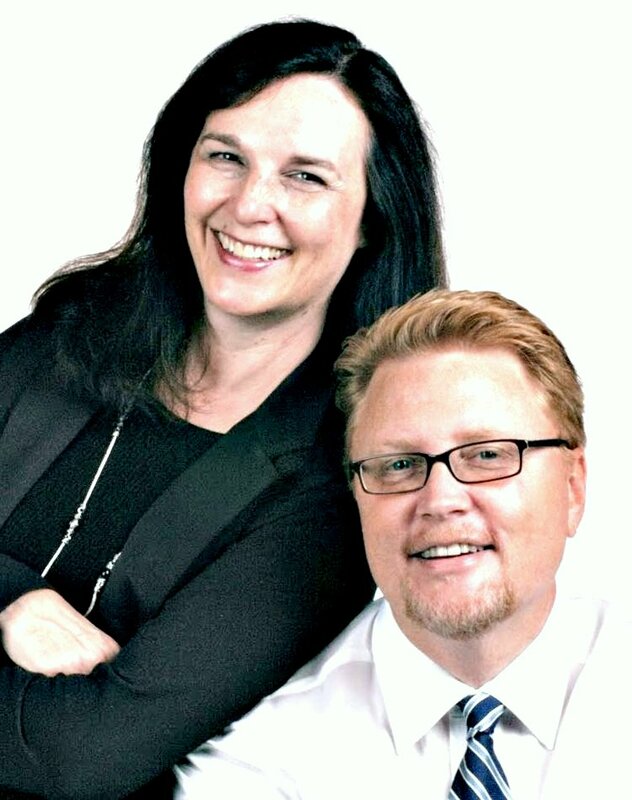 The two became partners in 1999, forming Team Tom and Leslie; in 2001 they joined RE/MAX. In his free time, Tom loves to travel—a recent trip included a Mediterranean cruise with his wife, Trish, celebrating their 25th anniversary. He also enjoys venturing closer to home visiting Door County, one of his favorite places. Tom is a dedicated Cubs Fan (he grew up near Wrigley Field) and loves playing blues guitar. He and Trish also love finding great restaurants in the area. Tom is an active volunteer, serving on the Marketing and Retention committees for the St. Charles Chamber of Commerce. He also volunteers for Random Acts Matter, a non-profit organization that provides random acts of kindness and support to those in need. He loves supporting client fundraisers, as well. Tom has attained the GRI (Graduate, Realtor Institute), the ABR (Accredited Buyers Representative), the CPS (Certified Professional Staging) and SFR (Short Sales and Foreclosures Resource) designations. Team Tom and Leslie work with buyers and sellers throughout Chicago and the suburbs and offer the advantage of having two full time agents working for the best interest of the client. Professional staging and photography is available for all of their listings.